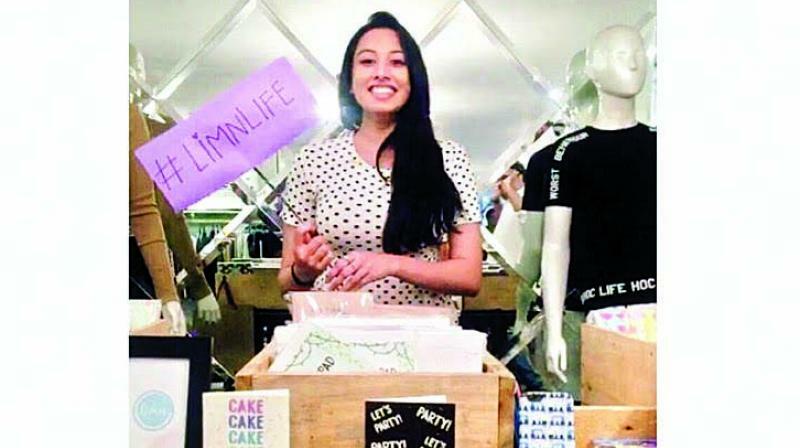 Entrepreneur and artist Avantica Hemanth talks about her brand LIMN Designs — a whimsical collection of eccentric stationery and more. 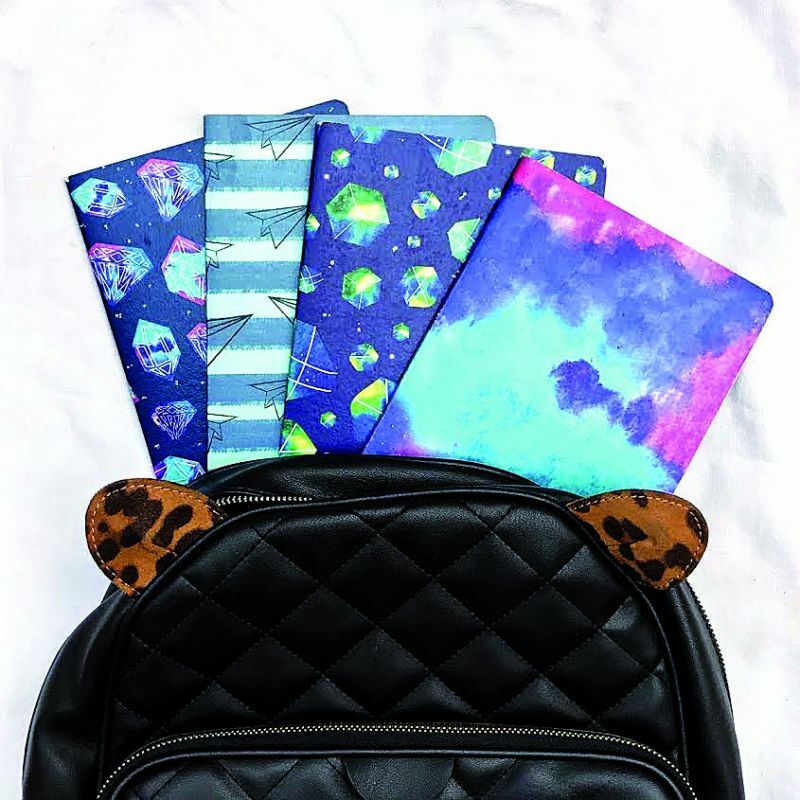 Avantica Hemanth is a young entrepreneur and artist, whose passion for art and creating something of her own, has created LIMN Designs — a quirky, beautifully crafted stationery and tote bags brand. 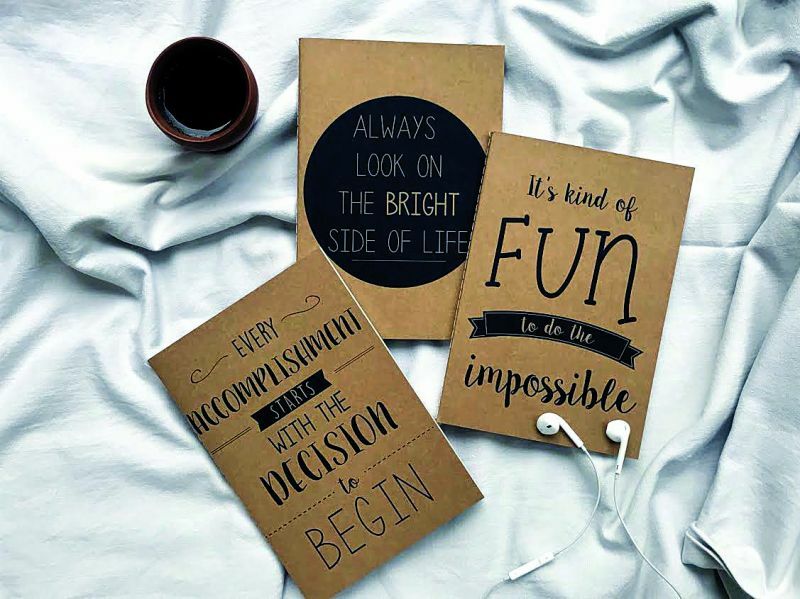 The word ‘limn’, means to depict something in the form of art — which she executes it perfectly through artsy notebooks, jotters and even recipe cards.